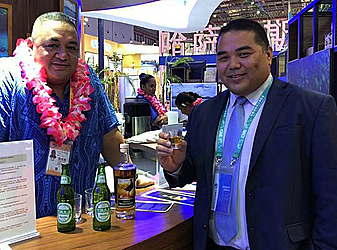 Eleven Samoan companies are participating at the China International Import Expo currently underway in Shanghai. The Samoa Chamber of Commerce (S.C.C.) has advised that 11 local companies are displaying their products and services at the Samoa country booth from November 5-10. 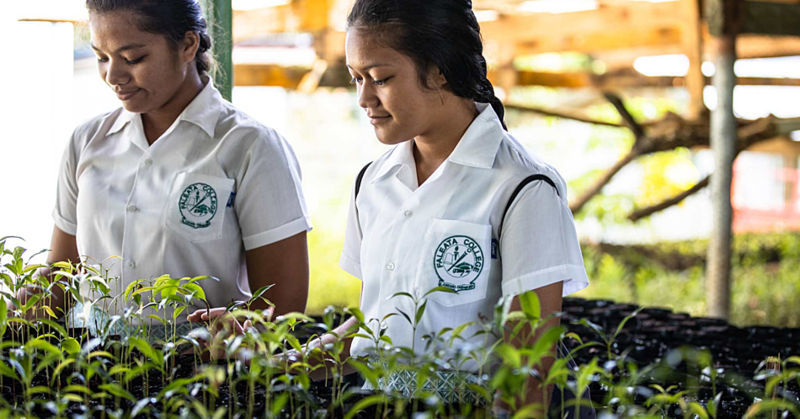 The companies are Taula, Krissy, Eveni Pacific, Pacific Law International, Schuster Betham Annandale, Maoi - Fruit Pacifique, Samoa Whiskey, Kuki, J&M Garden Concepts, Samoa Tourism Authority and the Scientific Research Organisation of Samoa. 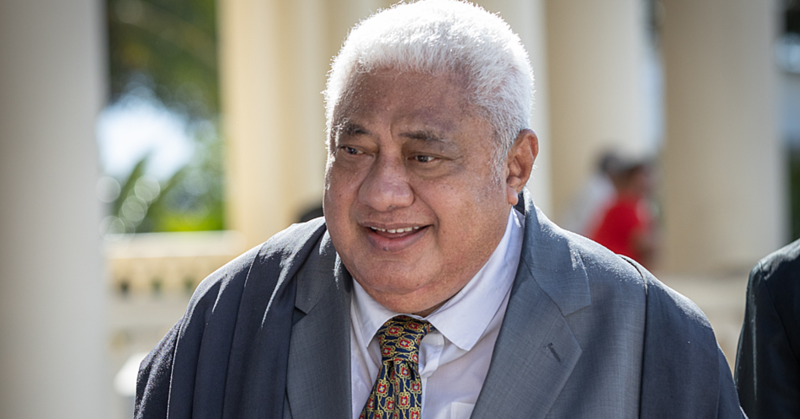 The Minister of Commerce, Lautafi Selafi Purcell, is representing the Samoan Government at the international event in China. 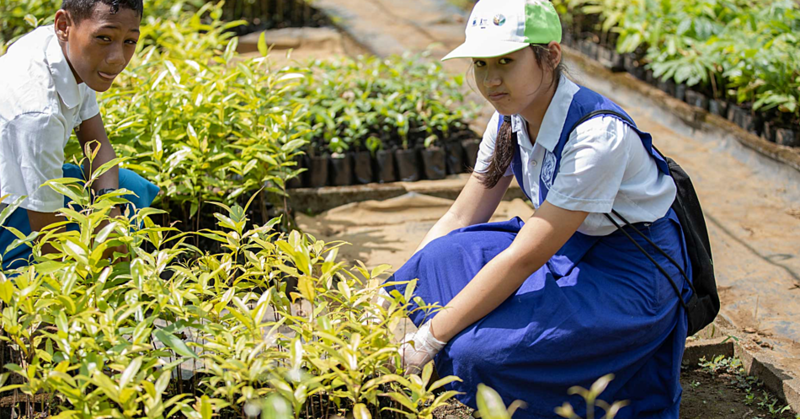 According to official figures released by the organisers, approximately 400,000 buyers — including representatives from nearly all of China’s state-owned enterprises — have the chance to meet over 3,600 businesses from 172 countries. The S.C.C. has acknowledged the support of the Ministry of Foreign Affairs and Trade to the 11 businesses over the next six days. The the second day of the expo, the event recorded the registration of 500,000 buyers from China alone with the event getting sold out. More from the Expo on page 17.